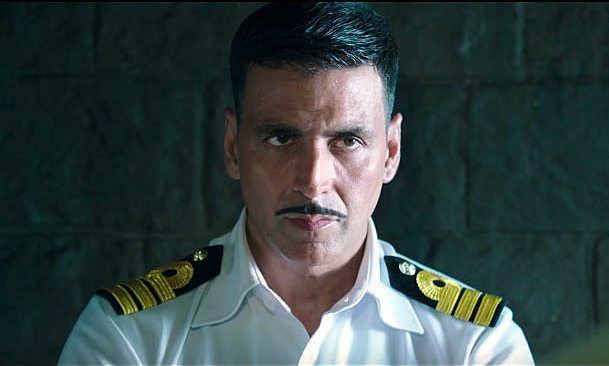 Year’s third successful offering of superstar Akshay Kumar, Rustom is heading break-free on box office across the country. It received very positive reviews from audience as well as most of the critics and registered excellent business in the opening week. Due to strong word of mouth, the movie still has much hold over the audience and witnessed good response in the second week too. Rustom has already set several records on box office and become the third highest grossing movie of the year so far by surpassing the lifetime total of Akshay’s previous movie Housefull 3 (109.14 crores). 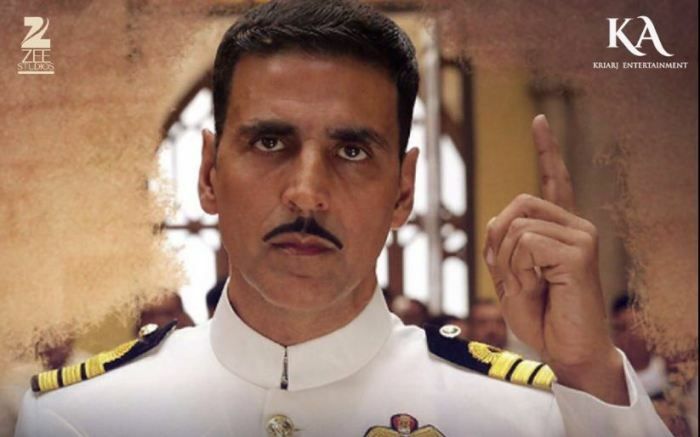 It has also surpassed the lifetime total of Housefull 2 (114 crores) and emerged as the third biggest grosser of his career after Rowdy Rathore (133.25 crores) and Airlift (128.10 crores). 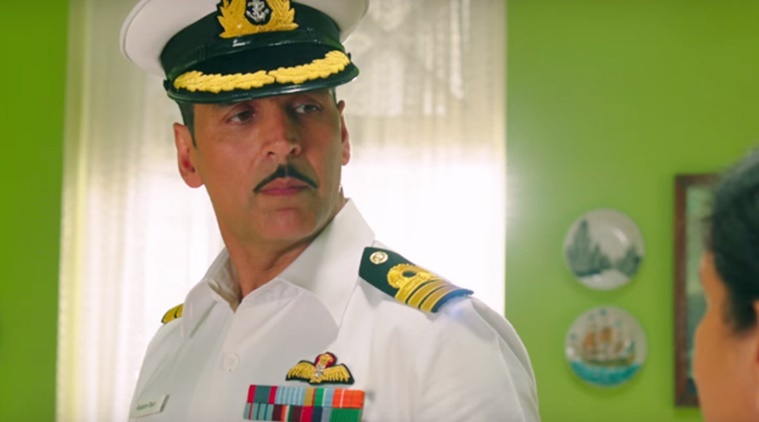 In the opening week, as stated above Rustom witnessed excellent business and raked the amount of 90.90 crores across the country. Which included the 50.42 crores of weekend and 40.48 crores of weekdays. 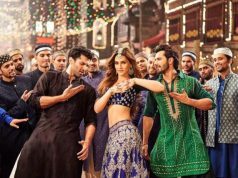 In the second weekend, despite fresh releases it remained strong and did the business of 17.12 crores, including 4.41 crores of Friday, 5.77 crores of Saturday and 6.94 crores of Sunday. After 10 days total domestic collection of Rustom was recorded as 108.02 crores on domestic box office. From overseas market too, it reported quite good business of 32.34 crores till the second weekend. In weekdays, asusual it witnessed lesser occupancy than before and collected 2.21 crores on Monday, 1.97 crore on Tuesday and 2.34 crores on Wednesday. On the last day of week i.e. Thursday, it recorded slight higher occupancy due to holiday on account of Krishna Janmashtami. As per the report, it has added the amount of 2.47 crores to its account on 14th day. With this total 2 weeks domestic collection of Rustom has become 117.01 crores.